Deliver faster, lower-risk integration projects with WSO2 open source API Management, Enterprise Integration, ESB and Identity Management technologies. All delivered using our integration methodology for agility. Every development organization must become an integration organization. The quantity and diversity of endpoints, protocols and data formats is increasing. Yet integration projects are slowed by their complex, disaggregated, hybrid nature. Iterative approaches and low-code integration just don’t work. While most development has shifted to agile, the same can’t be said for Integration. 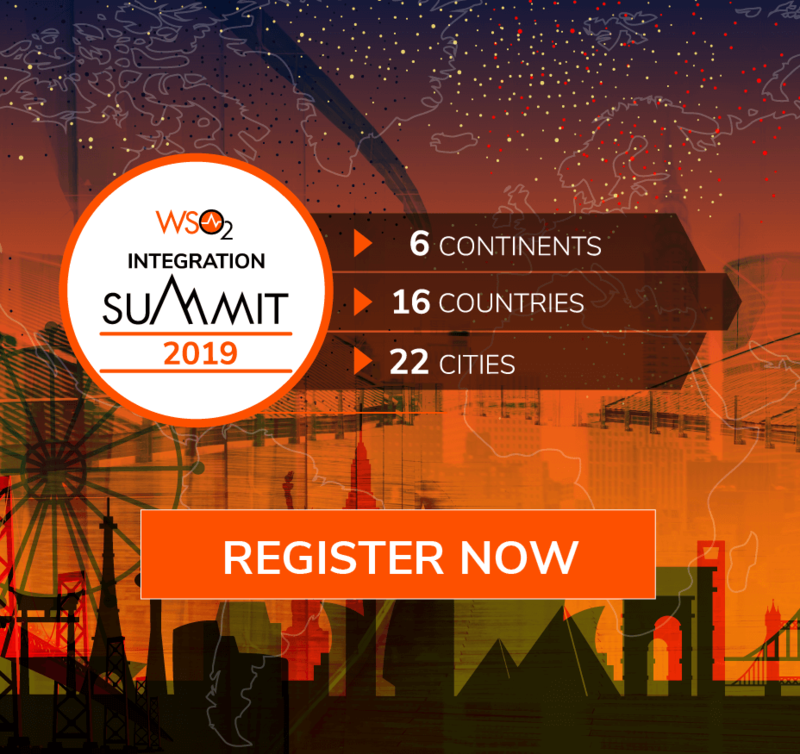 Only WSO2 offers the technologies and methodology that digitally driven organizations need to become integration agile. We transform your digital-driven organization to be integration agile. Our agile methodology, reference architecture, and partner expertise yields new areas of business agility and digital competitiveness. Your integration projects can be iterated and released faster, and with lower risk. Our broad integration portfolio speeds your projects. Only WSO2 allows you to efficiently tap into all types of data, events and real-time streams - and merge it with complete deployment flexibility and with microservice architectures, saving time and effort. Our business model guarantees transparency, and helps minimize cost of ownership. 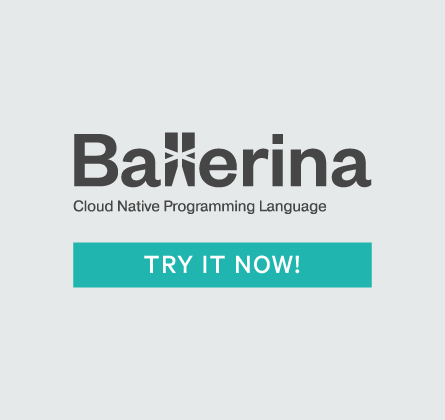 Our fully open source model ensures greater agility, innovation, and choice. Through 2020, integration work will account for 50% of the time and cost of building a digital platform." Our agile transformation methodology helps IT transform to an integration agile model. You get faster releases and quicker responsiveness to the business. Unlike open core products, our approach to open source ensures the benefits of community contributions, freedom from cloud lock-in, and the value-add of support patch binaries. No need to mix-and-match different API management, integration, identity, analytics or microservice technologies from multiple vendors. We offer a common architecture across all of them. West's comprehensive customer experience management solution was built on the cloud-enabled, fully multi-tenant WSO2 technology platform - facilitating nearly 300 million unique customer interactions each month. The E-Government Center of Moldova relies on WSO2 technology to power its cloud-based interoperability platform that serves as the core of the process for re-engineering the Republic of Moldova's public services. The Bank of New York Mellon's next-generation digital ecosystem, an open source cloud-based technology platform, was built using WSO2's technology - consolidating solutions, their own technology, and third-party services. New York University uses WSO2 to power a cloud architecture for building services - revolutionizing how data and applications are created and delivered across a global network of over 20 schools and colleges.